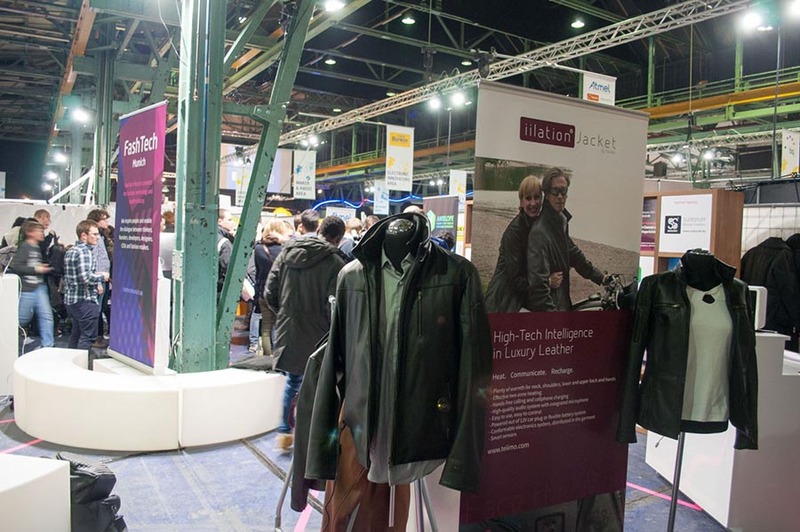 The technology company Teiimo presented an innovative leather jacket, which certainly has it with the iilation jacket. 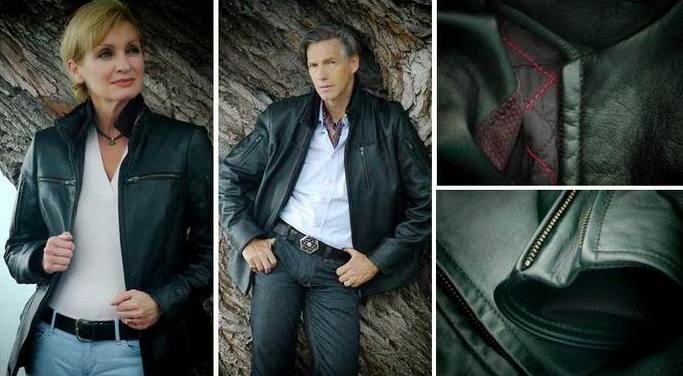 Hardly any difference to a normal leather jacket are visible at the first glance, in the core is in this clothing but a miracle of technology, which should be especially technology fan’s heart beat faster. 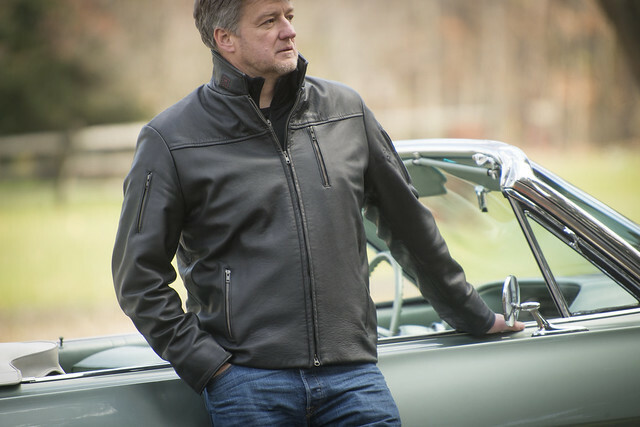 The technology built into the leather jacket is thin, flexible, powerful, and easy. The clever part is that the jacket is heated and warm thus the shoulders, neck and back the kidneys as well as the hands of the carrier. There is a speaker phone and mobile phone charging function integrated. Who spends his spare time like and therefore often outdoors, which should know to appreciate the advantages of the iilation jacket. 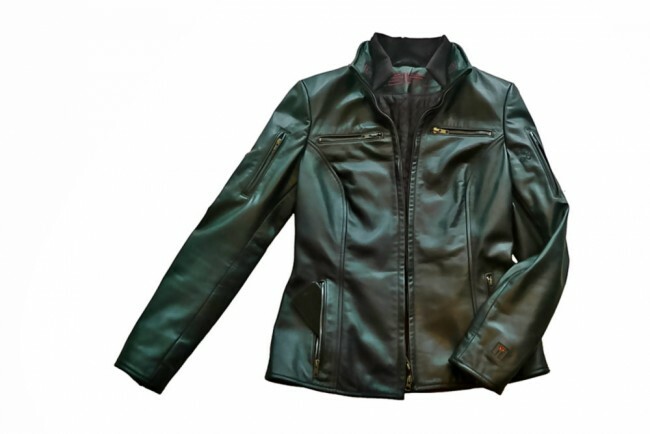 The functional leather jacket is a great story but also for convertible and motorcycle rider. Should the wind then but slightly cooler blow one around the neck, use can be made of the intelligent heating function. Who can use immediately who drives an older car and also has no working radio with more the iilation jacket as a replacement for the heated seats and speakerphone. 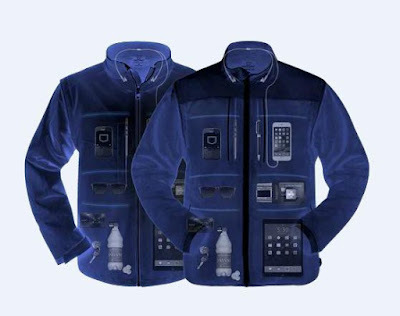 To be able to make calls without hands over the jacket in addition the trendy piece of clothing also supports playback of music, so that you can enjoy favorite songs without headphones. The integrated mobile phone charging function is also handy. Town walking or at the Café the Smartphone can be filled again with renewed energy. 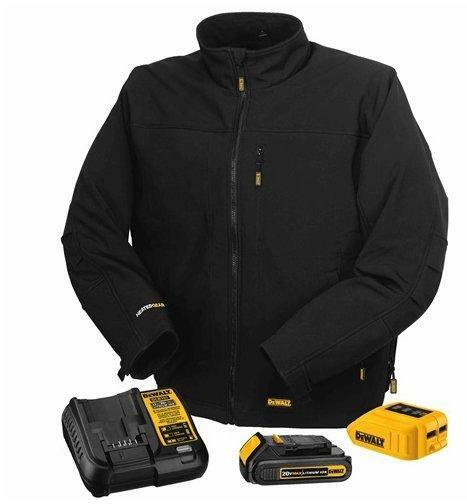 The integrated technology and the capabilities of the iilation jacket is quite diverse. We summarize all data for you in the short form. 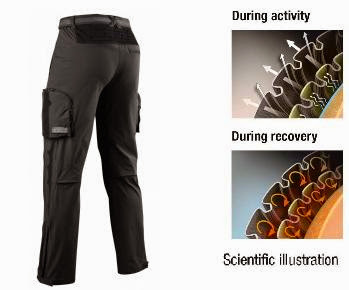 The jackets is operated on one of two integrated flat, lightweight batteries. 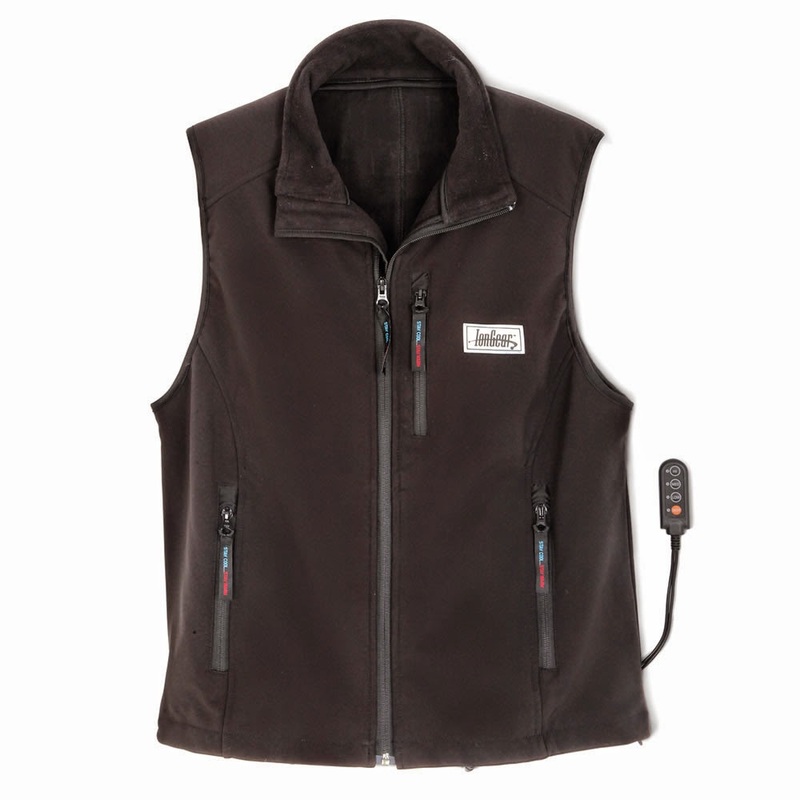 The two heating zones can be adjusted in five steps.When battery heats the jacket between 1.5 and 6 hours, depending on what level you used.As an alternative to the Akkustromquelle, the jacket on the car Board power can be supplied.To corresponding ports positioned in the right and in the linen jacket pocket. As a little extra special, additional heaters in the respective jackets-bags located in the jacket, so that the hands are always warm. Also the heating function on a small control is controlled in the Pocket itself. 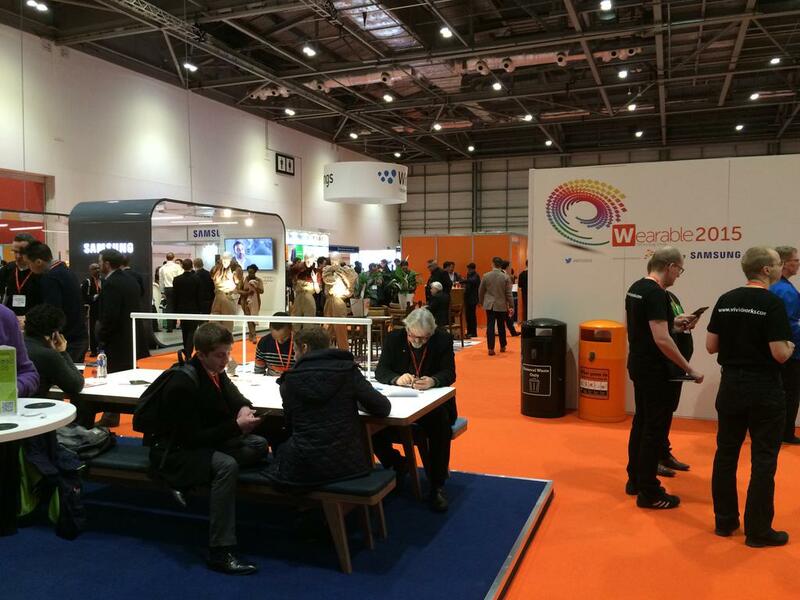 The development of a suitable jackets app is also planned. 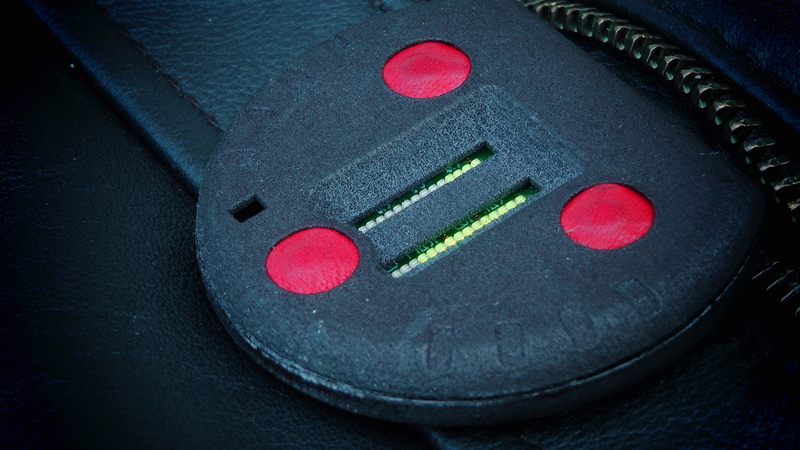 A microphone and small powerful speakers are integrated in the collar of the jacket. 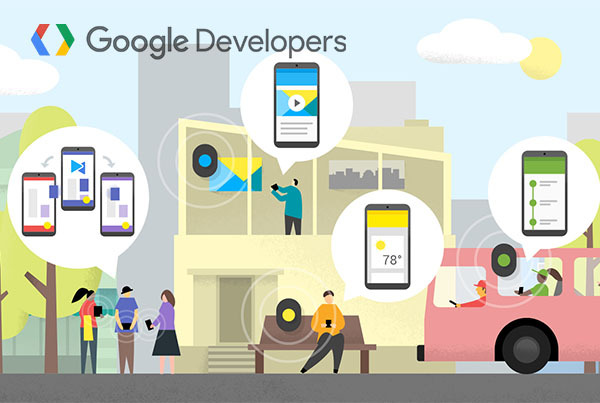 The connection is realized with the Smartphone via Bluetooth. The telephony and hands-free feature is also quite clever. Finally, corresponding buttons are located on the left upper arm to coordinate the calls and the volume. Thanks to the two stereo speakers and the integrated amplifier the sound playback is quite clear and the caller is well understood. 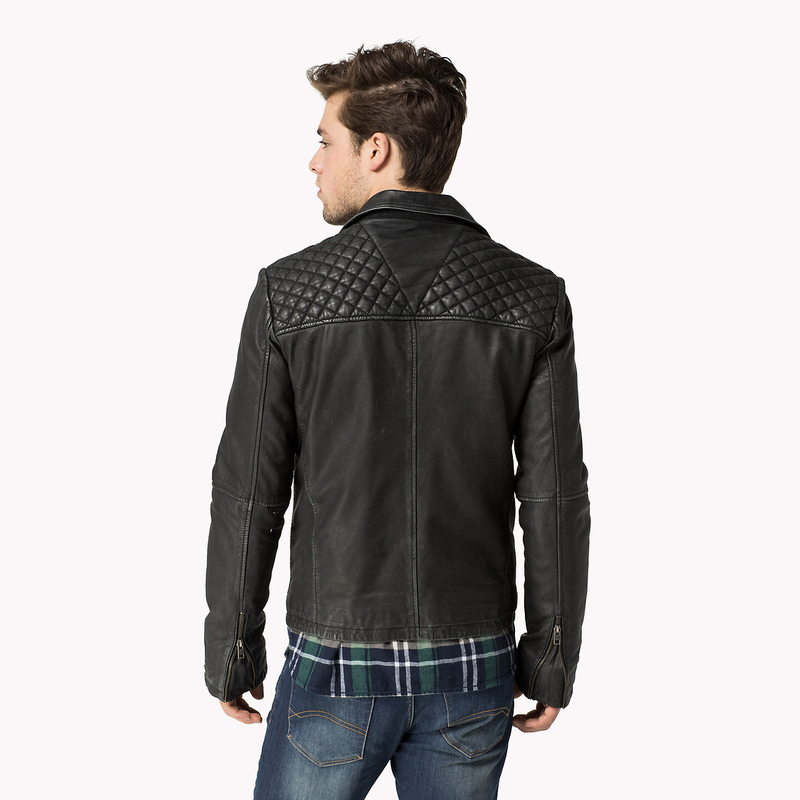 The iilation jacket in externally hardly differs from a traditional leather jacket. 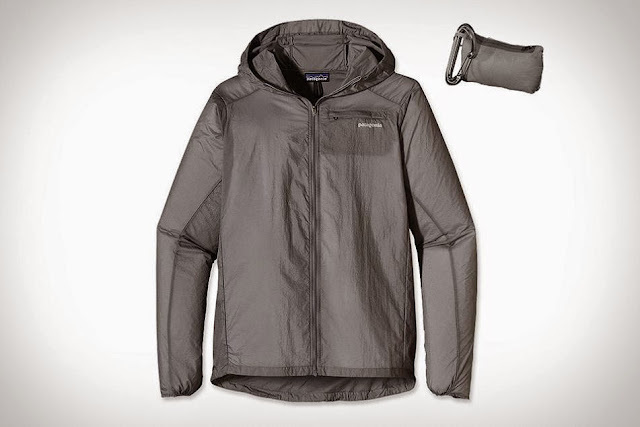 However, the detection and at the same time also brands feature are the two small luminous points on the bottom of the jacket sleeve, which easily and pulsating glow. Continues to drive the development of the iilation jackets, the Teiimo team has launched a Crowdfunding campaign on kickstarter. Until November 30 interested in the further development of the modern leather jacket tomorrow with help and financially support the project. Who decides to support receives the “supporter Edition”, which offers a price advantage in Germany made as a thank you and will be sent first. 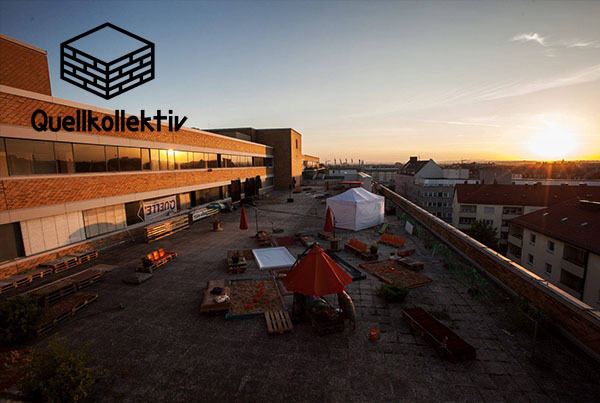 The first products are delivered according to the data from Teiimo, in April 2015. 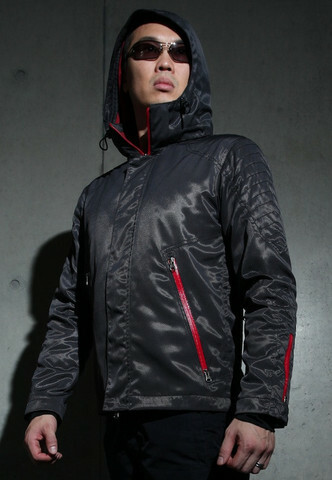 You can find more information about the iilation jacket and the creators, who are behind this high-tech jacket at jacketpanel.com. What Handbags Accompany Us Through the Season?